As a young student clarinettist at the Royal Academy of Music, Amelia Freedman was frustrated that weekly orchestra rehearsals did not provide nearly enough repertoire to get her teeth into. Some of her fellow students felt the same, and encouraged her to start a chamber ensemble, on the basis that she was good at organizing. She was more interested in playing than administrating, but having been plied with drinks at a local pub she said she would give it a go. “I wanted to give people some professional experience,” she says. The Academy Ensemble was an obvious choice of name, but the principal of the conservatoire would not allow it, fearful that the institution should be associated with failure. For it was generally assumed that a student ensemble would have a short shelf life and go down in flames. One professor said he gave it six months, max. Denied her choice of name, Amelia Freedman chose instead that of a favorite London architect. The Nash Ensemble was born, gave its first professional concert at the American Embassy, and in October 2014 it celebrated its 50th year of continuous existence. Freedman played in the group for the first four years until she left the performance side in order to devote herself full-time to running it. And if it took courage to set it up in the first place, in the face of the gloomy prognostications of her teachers, the group has called on her reserves of patience and fortitude for each of its 50 years, with income from the Arts Council and various trusts and foundations never producing more than a third of what is required to meet the artistic ambition. That ambition has been remarkable. Over the years, Freedman has commissioned 193 new works and the group has given more than 300 premieres by 225 composers, including Richard Rodney Bennett, Harrison Birtwistle, Elliott Carter, Henri Dutilleux, and Peter Maxwell Davies. ‘‘It’s not bad for someone who hasn’t got any money,’’ she says drily. 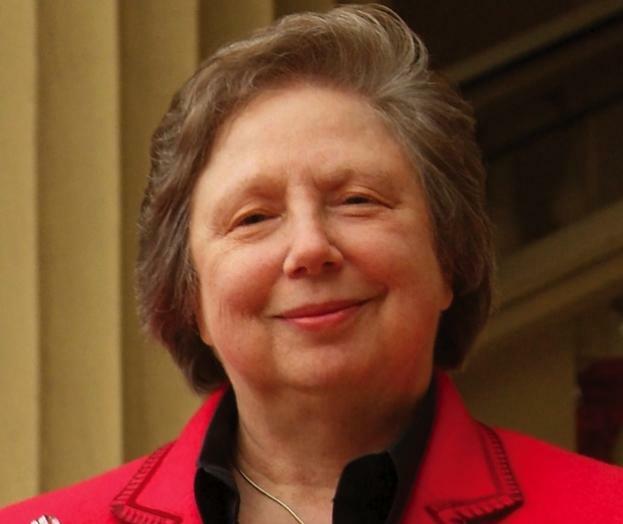 While she has kept the Nash Ensemble on the road she has also served as director of the Bath International Music Festival (1986–93), head of classical music at the Southbank Center (1995–2006), and at 74 is still artistic director of the Bath Mozartfest and the Bath Bachfest.